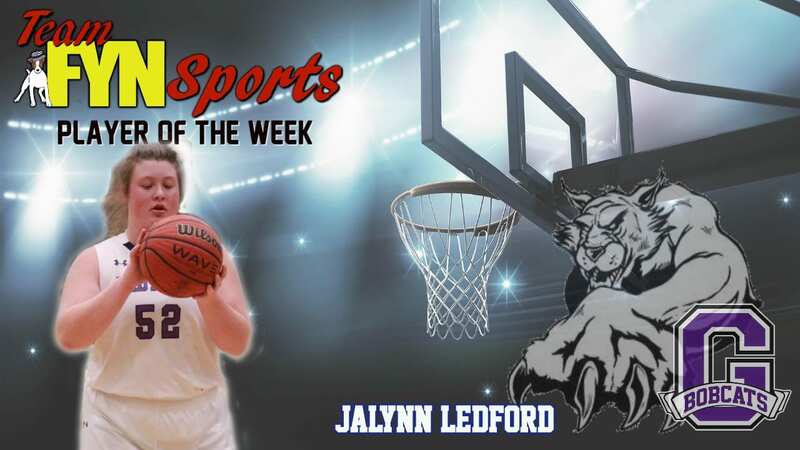 The Team FYN Sports Player of the Week for week 8 of the Lady Cats season is Jalynn Ledford. Jalynn is a junior and plays Center for Coach Nunn. Ledford plays a tight defense and has the skills underneath to be a powerful presence in the paint. Though she doesn’t carry high numbers in scoring, Ledford is someone you like to have on your team to help keep the opponent from making the easy baskets on the inside.